In a major announcement released today Apple has reportedly agreed to terms to buy Samsung's Mobile division in a blockbuster merger worth billions of dollars. The merger would put an end to a bitter fight between the two rival companies over intercultural property, which has cost both companies billions of dollars, and create a dominate powerhouse of a company that would shake the foundation of technology as we see it today! Apple's purchase of Samsung would potentially create the worlds largest company, in terms of overall sales and value, and would seal control over the smartphone market for Apple. The two companies combine account for nearly 50% of all smartphones sold world wide, and account for the largest overall sales totals amounting to hundreds of billions of dollars each year. The move is expected to be a benefit to both companies as Apple will receive all of Samsung patents and direct access to billions of Samsung customers. While Samsung will receive the benefit of Apple's Magical Marketing team that will only help to further bolster sales. At this time it is unclear if Apple will continue offering products under the Samsung name, or if all of the company's assets will be re-branded. 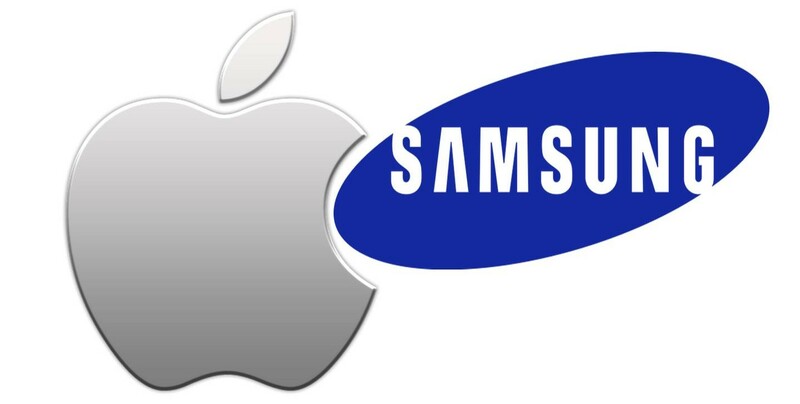 However, an undisclosed source has confirmed that Apple is talking about re-branding Samsung Mobile and marketing the products as p0wnd-By-Apple.